Nem kaybını önler ve elastin sentezini arttırır. Sebum düzenleyici etkisi sayesinde, cildin nem dengesinin sağlanması ve beslenmesinde son derece etkilidir. Yağlı ve karma ciltler için idealdir. 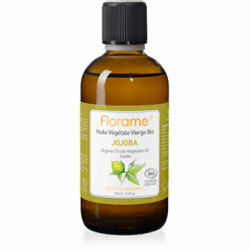 Jojoba vegetable oil is more precisely a liquid wax, much appreciated in aromatherapy. Known for its capillary properties, it balances oily hair by regulating their sebum production and nourishes dry hair. 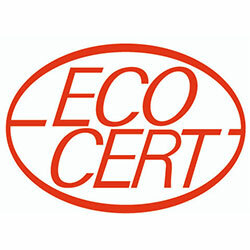 It gives suppleness and shine to all hair types. Its action is the same for skin. Its composition is similar to the one of sebum: it is ideal for strengthening skin's hydrolipidic film and for regulating sebum production in oily skin. 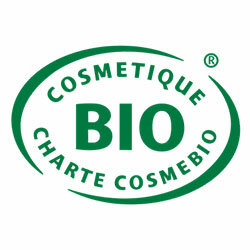 Its moisturizing, revitalizing, anti-wrinkles and softening properties make it ideal for dry and mature skins. At last, it restrains water evaporation and helps elastin synthesis to deeply regenerate skin. Instructions for use: Can be used pure or combined with essential oil for massages. Apply by light massage on a perfectly cleansed skin as a skin care. As a hair mask, apply the oil on the whole hair or just on the ends and leave it for 30 minutes before washing hair.